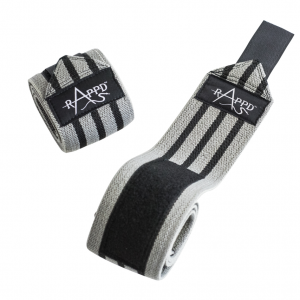 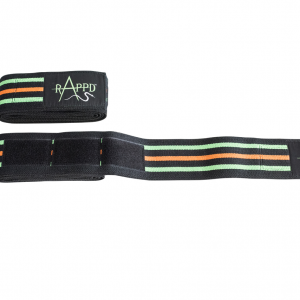 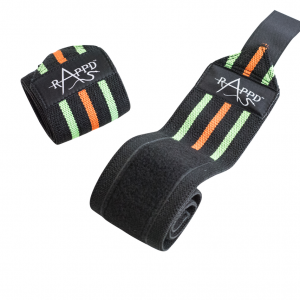 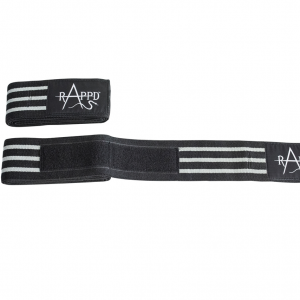 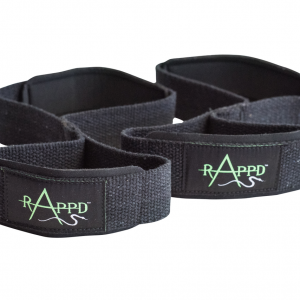 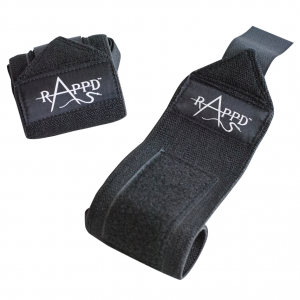 Lifting Straps & Wraps are designed to help you improve your lifting form on your press and pull movements. 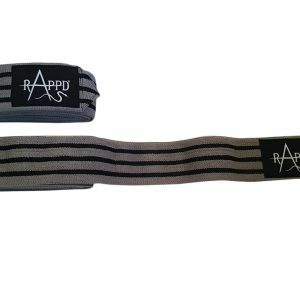 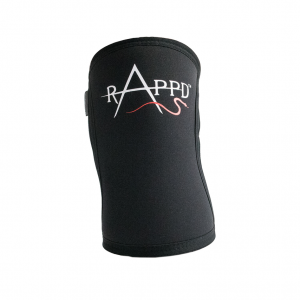 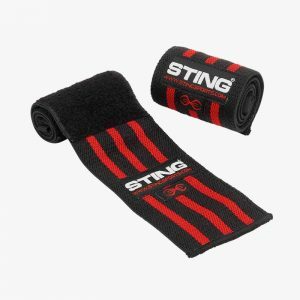 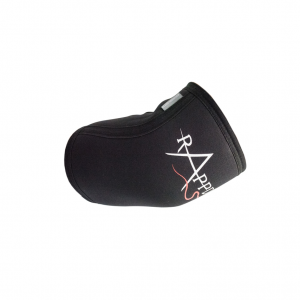 Knee & Wrist Wraps help by compressing and stabilising your wrist or knee joint, Allowing you to perform the movement with a heavier weight or by just helping you complete a few extra reps. 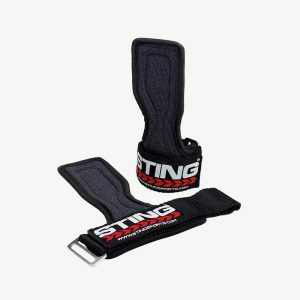 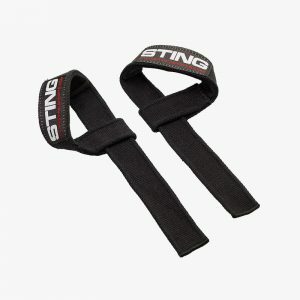 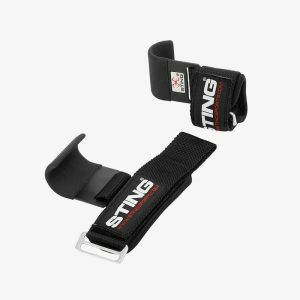 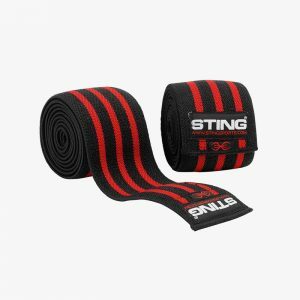 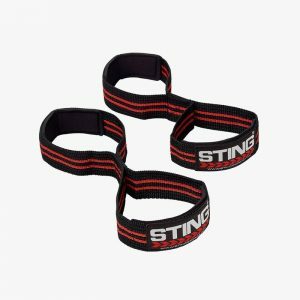 Lifting Straps help by Improving your grip, When performing any type of pulling movement allowing you to perform the movement with a heavier weight or by just helping you complete a few extra reps.